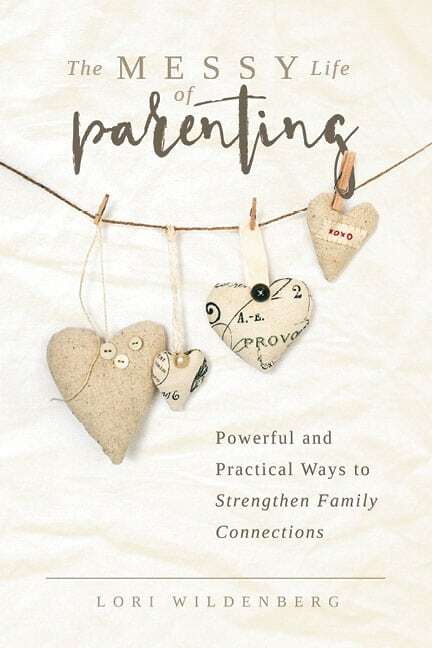 1 Corinthians 13 Parenting exists to serve, support, educate, and encourage parents so they are equipped and empowered to faithfully raise their children in today’s ever-changing world. 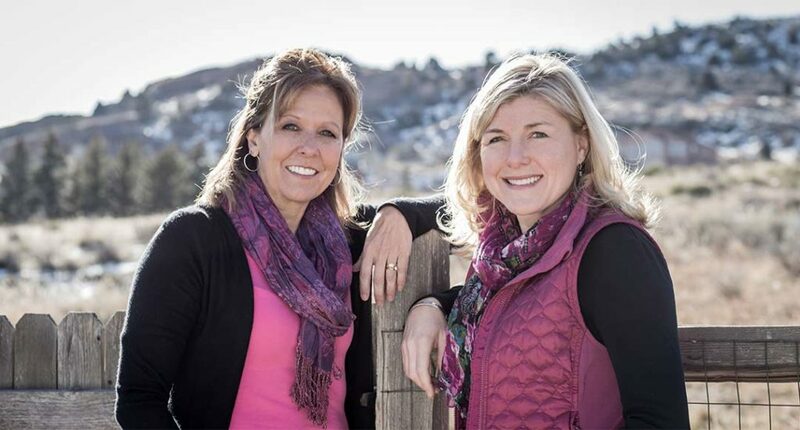 1 Corinthians 13 Parenting (1C13P) is a ministry and resource site founded by licensed parent and family educators, authors, and speakers, Lori Wildenberg & Becky Danielson to serve both parents and ministry leaders. Discover great parenting resources over at 1Corinthians13Parenting.com, a website designed for parents of children at all ages and stages, and the ministry leaders who support them. Here you have access to over 30 contributors who are both parents and professionals in the areas of faith, family, and education. Browse through our Topics and Categories to find what you need or enter your key word in the search box. 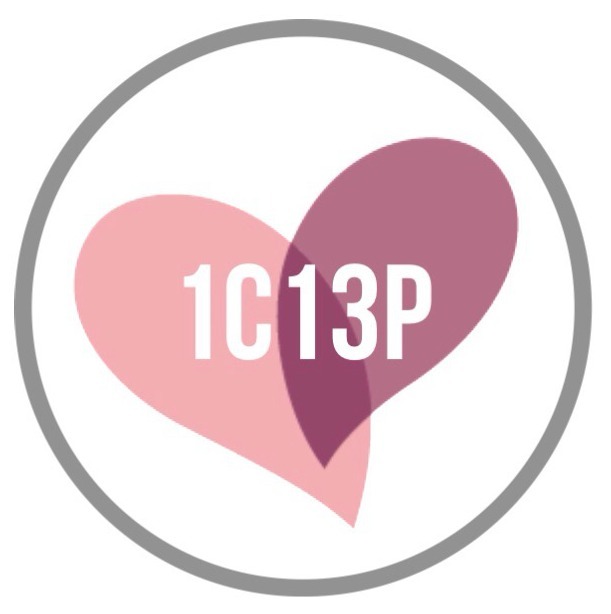 A plethora of 1C13P articles will be at your fingertips. Need a parent training seminar? Want to hold a parent conference? 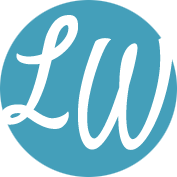 Interested in a series of workshops? You can’t provide for all the needs of your parishioners so we are here to support you in your mission to serve families. Click on our conference tab and then head over to our contact page to begin the conversation about how 1C13P can best serve you and your church. It is our goal to minister to parents and churches by providing excellent faith-filled parent information and much needed encouragement for this high calling of being a mom or dad. Personally, we relate. Professionally, we support.